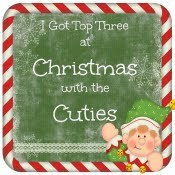 Gosh it's nearly been a month since I last blogged.... I've been crafting but not felt like blogging. My hubby has been decorating the spare bedroom and the hallway so everything has been upside down. I've also been rearranging my crafty stash and it's took longer than I expected....grr... Why I started this job is beyond me. Anyway onto the card I've made this afternoon. 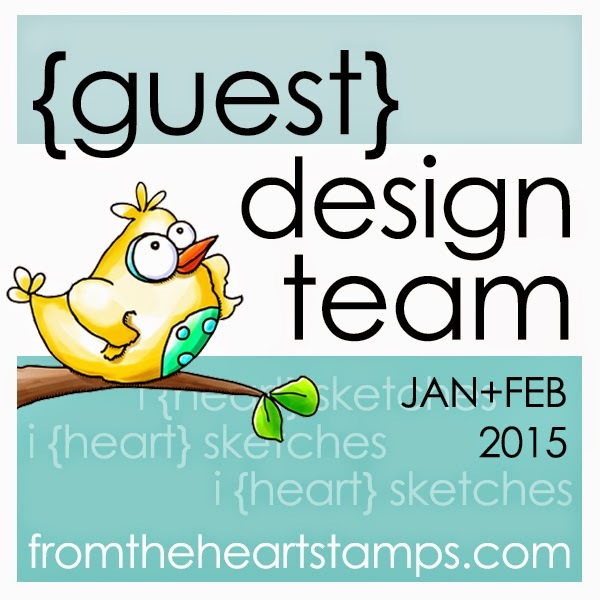 I've used a clarity stamp stencil inks and stamps. Hope it's okay. I enjoyed getting all inky. It's a garden scene. as you like it challenge - favourite-colour-combo-why. I love red and orange as they are such warm colours. It could be a beautiful sunset or Autumn when the leaves all change colour. Love it. Thanks for being patient and popping by, I really appreciate your support. I'll be back tomorrow with a DT card. Beautiful background and colours, lovely sentiment too . This is a beautiful card, I love the colours you have used, they have inspired me to give this combo a go. 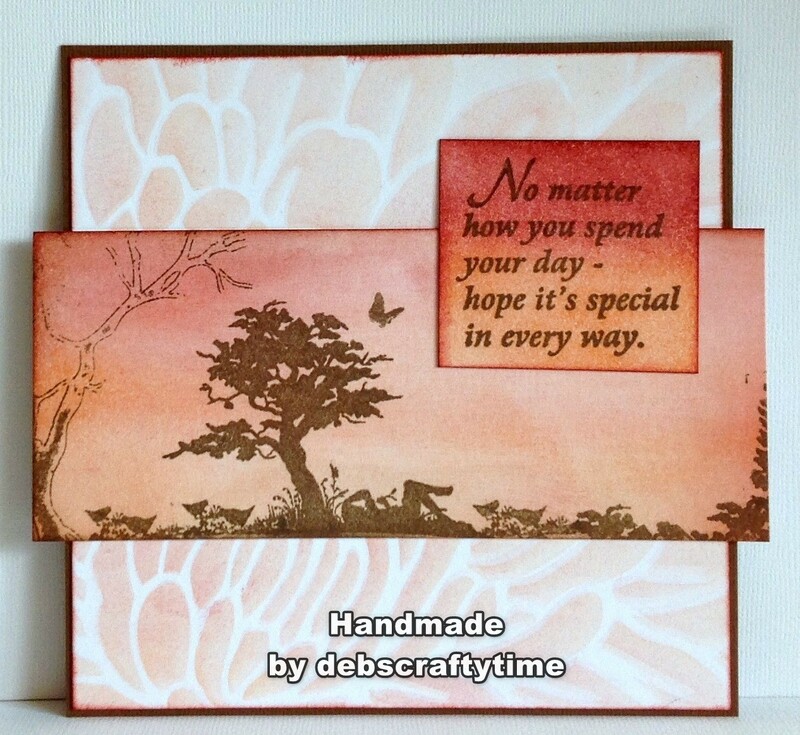 A fabulous card Debbie, such a beautiful scene and lovely Autumn colours. Hi, Deb! What a lovely card. It's such a blessing to have you share your talents with us. I'm so grateful to have you play along in our challenge, and I hope you will stop by to join us again real son. A beautiful inked and stamped card with a lovely sentiment too. Thanks for sharing it at AYLI this week. Very serene Debbie - a lovely composition and perfect for the September Clarity Challenge. 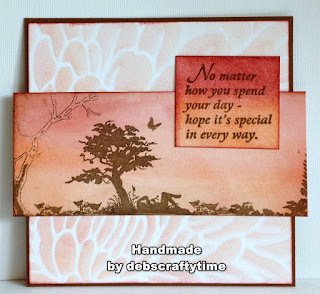 Love the comforting colors in your card and the sweet sentiment! Thanks for sharing at Word Art Wednesday. May God bless you this week.